Preparing for kindergarten is an exciting time, and we are so happy that you are considering Girl Scouts as a trusted partner in helping your daughter prepare for this next step in her life. Girl Scout Daisies are kindergarten and 1st grade girls who explore their communities, try new games and activities, earn petals as they learn what it means to be a Girl Scout, partake in community service, sell Girl Scout Cookies, and have fun in the outdoors. 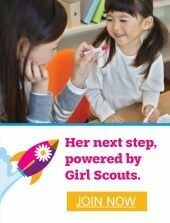 She'll have her first meeting, earn her first patch, go on her first troop trip, and make new best friends. 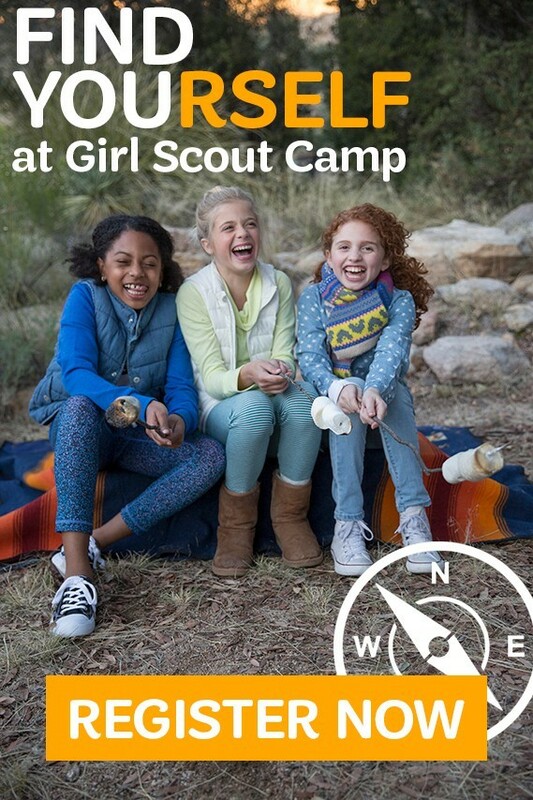 With every new experience your girl has with her troop, she’ll learn about herself and the world around her – all with friends by her side. Troops are forming now! Visit an in-person Troop Formation Event or click here to join online. Troops in formation may not yet have leaders. We’ve expanded our volunteer opportunities so there are more ways for all parents and caregivers to get involved with the troop, from leaders to helping hands. If she'll be in kindergarten in fall of 2019, join our email list. We’ll reach out soon with some information on joining new troops. In the meantime, we hope you find these articles helpful as you prepare your pre-k girl for the transition to kindergarten. PBS shares advice on understanding friendships among preschool girls and the subtle differences between girls' and boys' brains. The Washington Post shares fun and easy ways you can help her with motor skills, reading, science, math, empathy, following directions, and citizenship. Scholastic talked to 5 teachers who shared the best ways to help children transition smoothly into the kindergarten classroom. 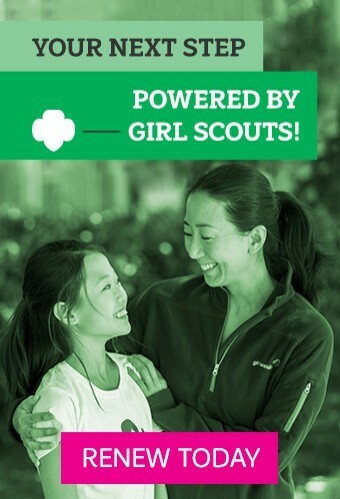 Girl Scouts is more fun with friends! Invite your friends to join you in your new Daisy troop. Fill out the form below, and we’ll send an email to your friends letting them know you want them to join the fun.